Chapter 2: Libb's quest to get laid. Chapter 2.5: In which Petoux learns how to play the game. Chapter 3: In which the Warriors do not get knocked down. 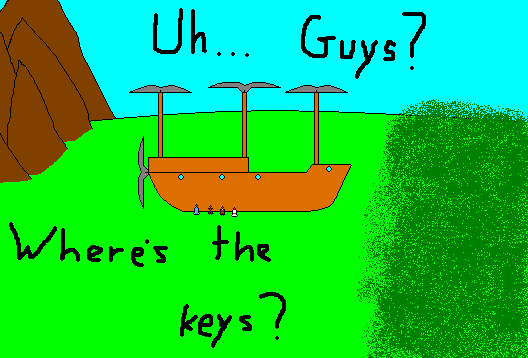 Chapter 4: In which there is a cutscene. Chapter 5: Grinding. And more grinding. Good god, the grinding! Chapter 6: In which there is a slide puzzle. 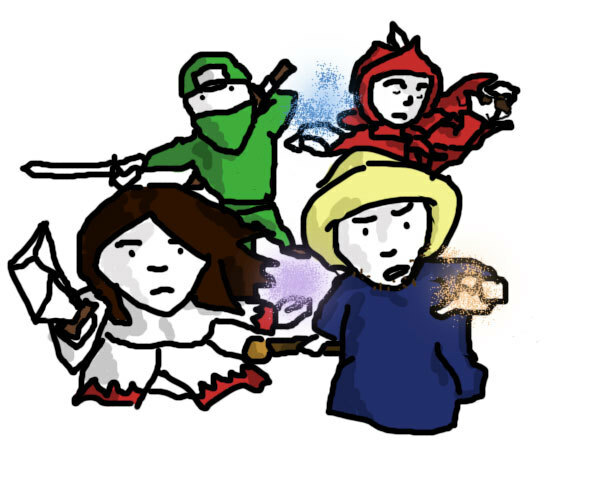 Chapter 8: Roaming and raiding. Also, who didn't see that plot twist? Chapter 11: Stones that make things float. Or something. 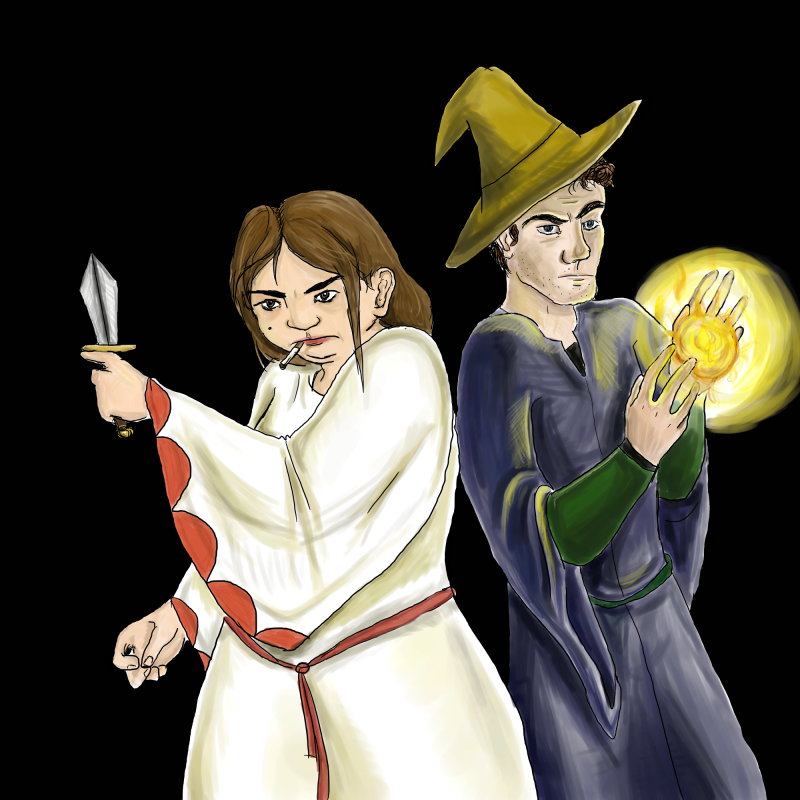 Chapter 12: Airships, dragons, and gender changes. Chapter 13: In which there is a volcano. And ice cream. Chapter 14: We are not racist, we just prefer legs. Chapter 16: A machine made of death confronted. Chapter 17: This is Final Fantasy, this is the last update. 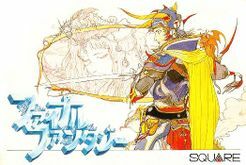 Squaresoft's saving grace, Final Fantasy got it's name in 1987 when Squaresoft was having a brush with bankruptcy. 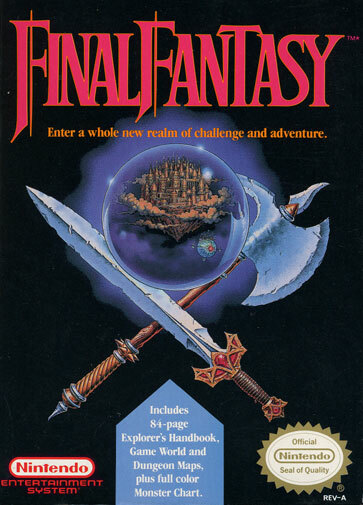 They wanted to create one final game, a game like no other on the console (they hadn't heard of Dragonquest, which predates it by a year), and so they called it their Final Fantasy. This game also single handedly saved the company from bankruptcy and has gone on to create the monumental franchise everyone knows today. The original, produced in 1987. 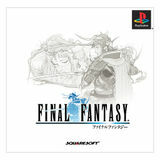 All famicon Final Fantasy games are white. Remade for the MSX2 in 1989, it featured slightly updated graphics. Not much else, however. The American release finally saw the light of day in 1990. However, there were numerous changes between the Japanese and American releases. We will be covering them in the LP. Remade for the Wonderswan Color in 2000, this was the first (and only, so far) port that featured updated graphics and fixed bugs, and finally included a boss battle theme. 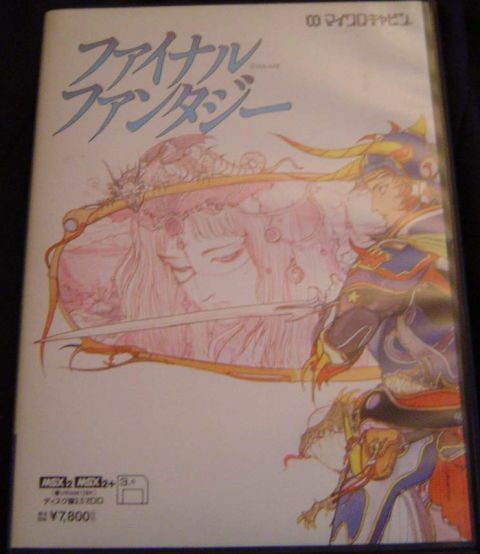 Remade for the Playstation in 2002 for Japan and 2003 for America and Europe, it featured the Wonderswan graphics and a new 'easy' mode which decreased the gold required for inns, spells, and equipment, and also drastically reduced the amount of experience required to level. 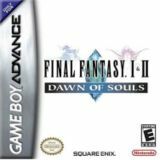 And finally, Dawn of Souls,released in 2004, is a GBA remake. Still featuring the Wonderswan graphics, it only uses the easy mode from the playstation version. However, 4 new optional dungeons were added that all feature bosses from future Final Fantasy games. I may or may not cover them during the LP. 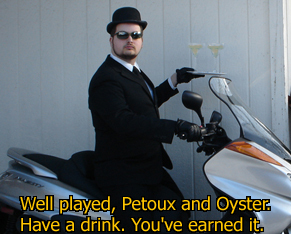 This will be a co-op LP with Petoux bringing her artistic talent and myself donating my neckbeard to the cause. It will be in loose narrative format, with normal story text in normal font and neckbeard notes in neckbeard font. We already have our party picked out, so without further ado, let us begin! An RPG classic was abandoned exactly one year ago today. Two noble souls set out to correct that injustice.